This album incorporates the techniques of relaxation, breathing, visualisation and self-hypnosis. It also includes a fear release, as fears can cause the mother to constrict muscles, making it more difficult for baby to move. 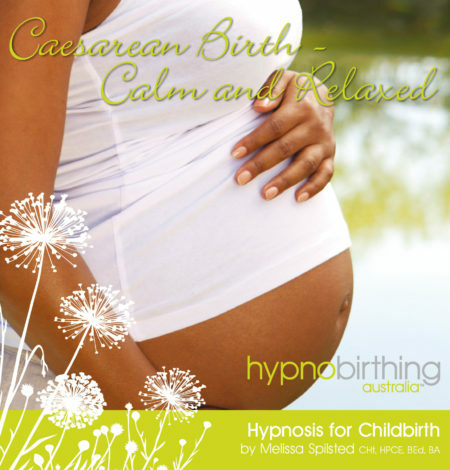 As the subconscious mind registers the baby as being a part of the mother, hypnosis and deep relaxation can be used to direct changes in the mother’s body. 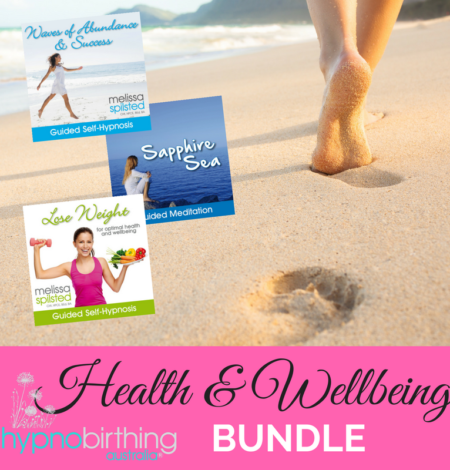 Take some time out of your day, relax and enjoy this beautiful time as you bond with your baby, release any tension and program your mind and body for a calm and positive birth experience. Allow yourself to release any fears relating to childbirth and trust your body to do what it is designed to do.